Assets to generate economic benefits and positive ROI for investment management. 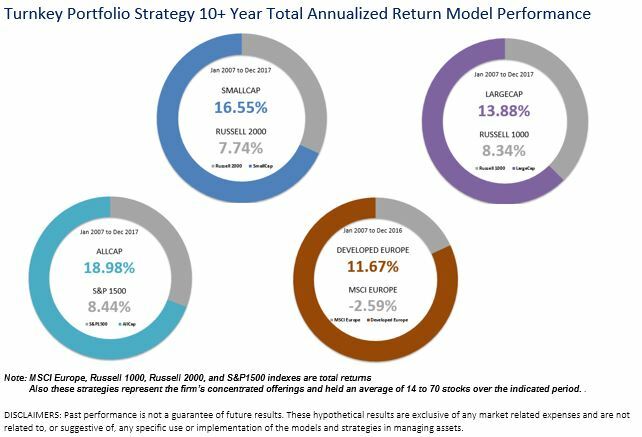 Gain immediate use and implementation of U.S. and International quantitative investment capabilities and portfolio strategy products with decades of proven track record. Accelerate development of new as well as expansion of existing portfolio strategy products. Please contact us, at (914)734-1312 jean@quantresearchgroup.com , to explore how our cost-effective IP licensing options can help accelerate and enhance your investment strategy products and capabilities.